Medical trolleys make providing care in a medical environment safer and more efficient, but due to their size and weight they can pose a risk of injury to people or damage to the building. The Sidhil Protective Buffers (Set of Four) temper this risk, helping to protect people, the fabric of the building, and the trolley itself. 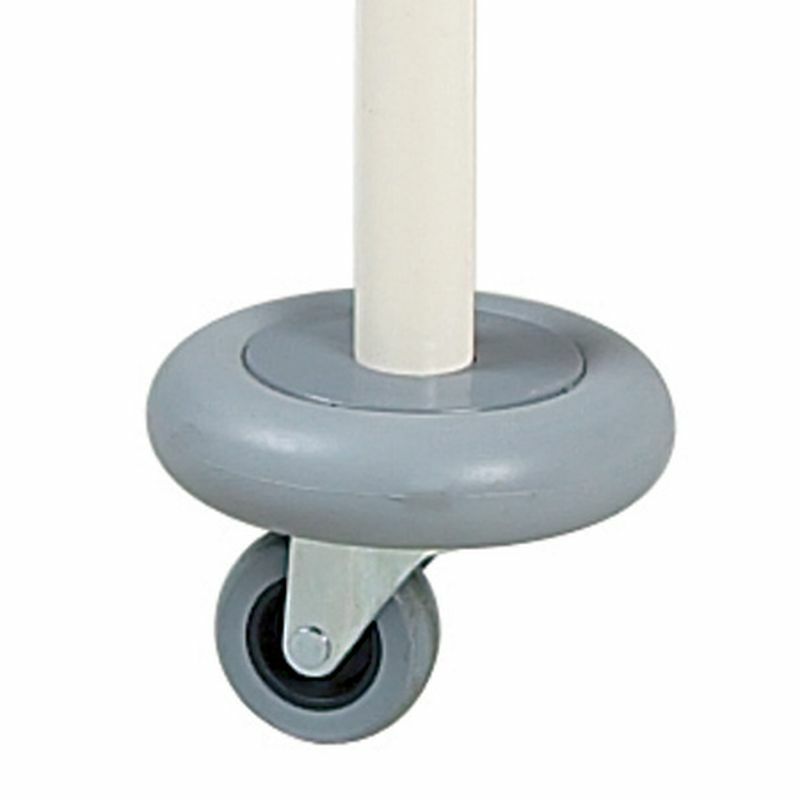 Supplied in a pack of four, these buffers provide protection for all castors on standard four-wheel trolleys. Please be advised that the Sidhil Protective Buffers (Set of Four) is usually delivered within 1 week of your order being placed. We would advise you to consider this delivery estimation before placing your order. For more information, please contact our Customer Care Team at 020 7501 0592.